Nice to see how it was going. Will give you a mention on air on Saturday at the end of the show. 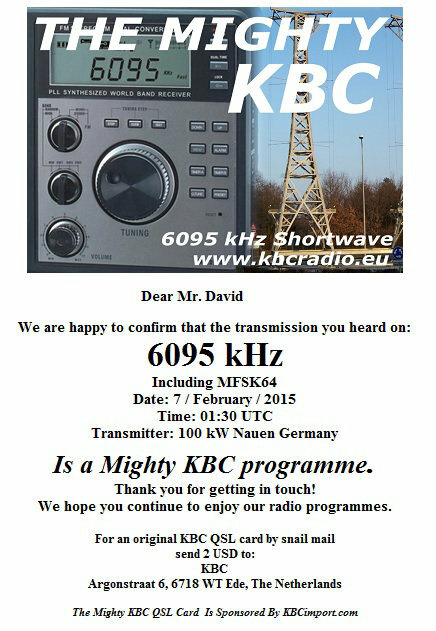 In the attachment our e-mail QSL letter.